This topic contains 35 replies, has 7 voices, and was last updated by BadBoyz 1 week, 6 days ago. How many Mueller threads are we going to have on the same topic? Lunatic nutjob. . . what an apt self analysis for you. Threads….its getting to sound more like a sewing circle……..
And, just what would these “crimes” be. 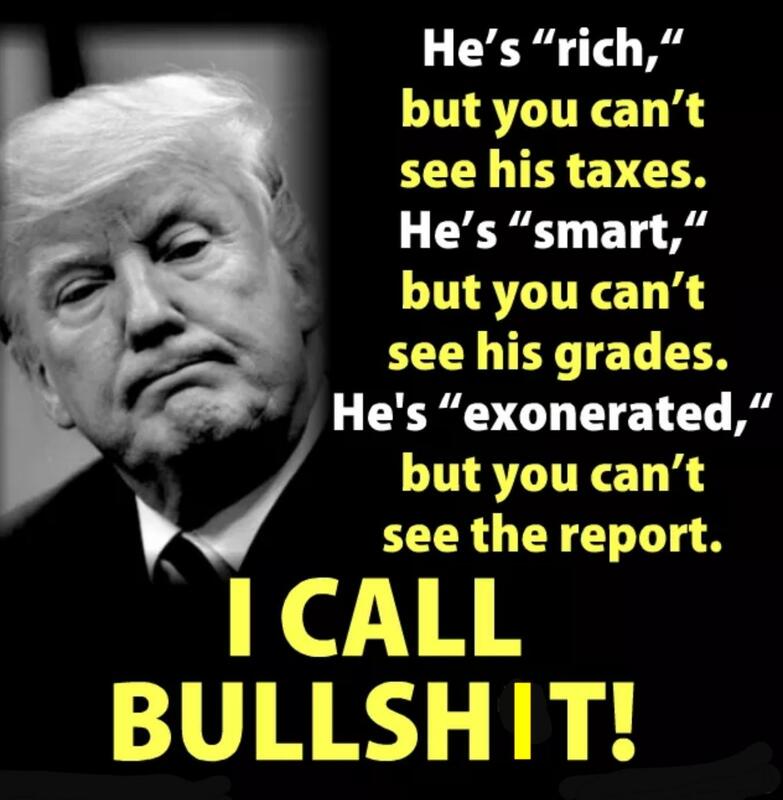 Since you know that Trump is linked to crimes in Mueller’s report, you must have read the report and can certainly cite the “crimes” listed in it. And, just what would these “crimes” be. Since you know that Trump is linked to crimes in Mueller’s report, you must have read the report and can certainly cite the “crimes” listed in it. Moron, we knew what crimes he committed before Mueller started the investigation. A well-deserved shot during the campaign at the traitorous democrap Hilary for her use of an unsecure, illegal mail server…hackable by many of enemies of the U.S.
No, Hillary’s private server was not hacked. DNC’s and RNC’s servers were hacked. Yet no words of condemnation from you for Jared and Ivanka doing the same? Why is that Gruel; hypocrisy? So, what were they?? You still have answered the question —- as usual!! It seems that our resident lying, anti-semetic, racist bigot has pulled his favorite tactic when confronted about his lies —————– he ignore and moves on another topic! Your question was answered but you just don’t have the mental faculties required to see that even when it’s right before your eyes. Now it’s time for you to post ancient history about Democrats again. Stand by for the breaking news that the Republicans freed the slaves. 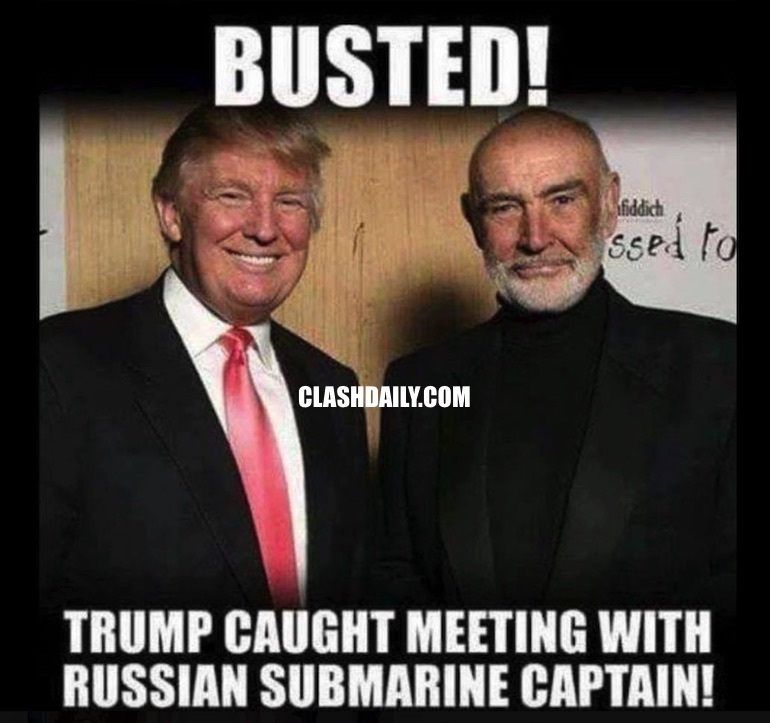 Fake News – Sean Connery never said that. Connery is actually a big Trump supporter. …Connery hailed Trump’s vision, saying that it would help stimulate the Scottish economy…. Attorney General William Barr…confirmed that Special Counsel Robert Mueller is in fact personally assisting in preparing the report for public consumption. This detail effectively takes the wind of out of the sails of anyone hoping that Barr massively misconstrued Mueller’s findings in his primary letter from last week. 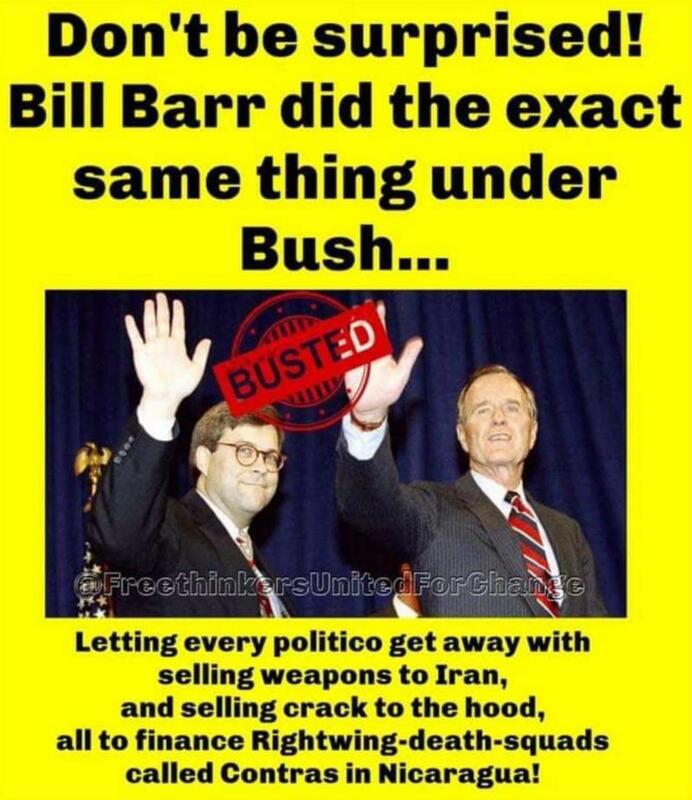 …Barr… announced that he’s available to testify in front of both the House and Senate Judiciary Committees at the beginning of May. And the lunatic lefty libturds begin to fashion more spitballs to be used against their chief attack dog…..
Mueller’s personally preparing report release, adds to Barr’s credibility Attorney General William Barr…confirmed that Special Counsel Robert Mueller is in fact personally assisting in preparing the report for public consumption. This detail effectively takes the wind of out of the sails of anyone hoping that Barr massively misconstrued Mueller’s findings in his primary letter from last week. 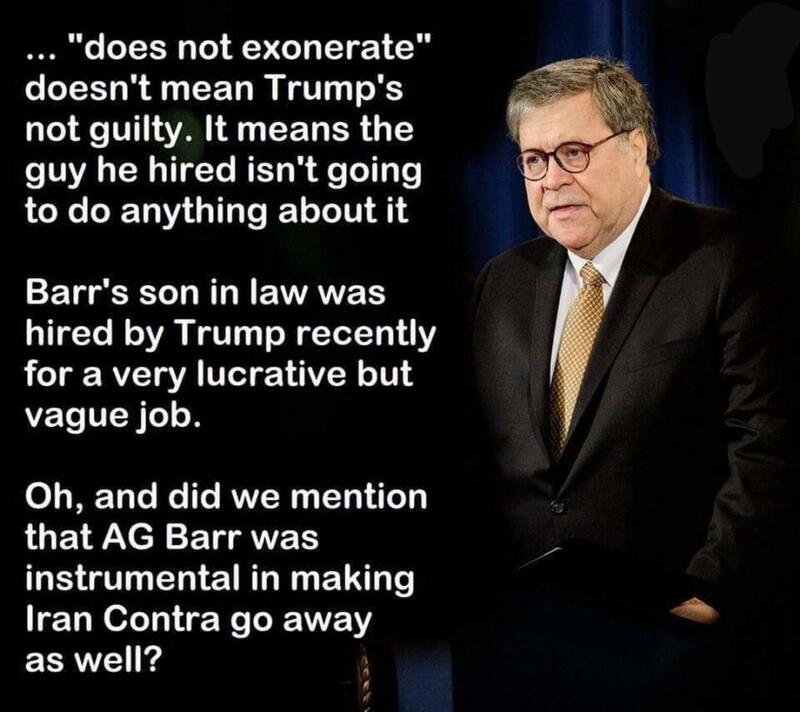 …Barr… announced that he’s available to testify in front of both the House and Senate Judiciary Committees at the beginning of May. +++++++++++++++++++++++ And the lunatic lefty libturds begin to fashion more spitballs to be used against their chief attack dog…..